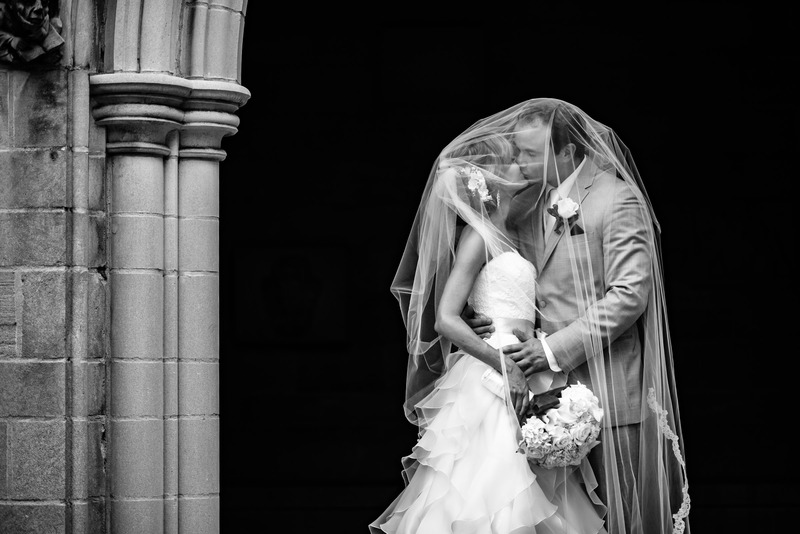 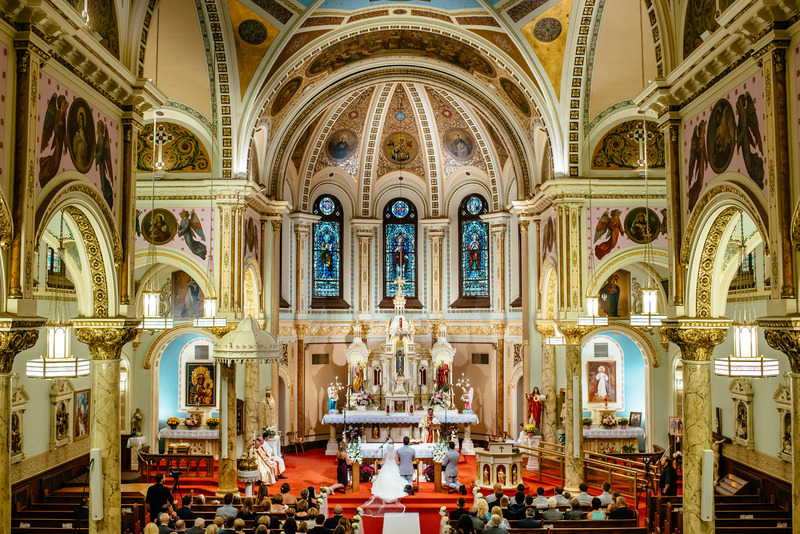 As Conncticut wedding photographers, we get to shoot at many different wedding venues. 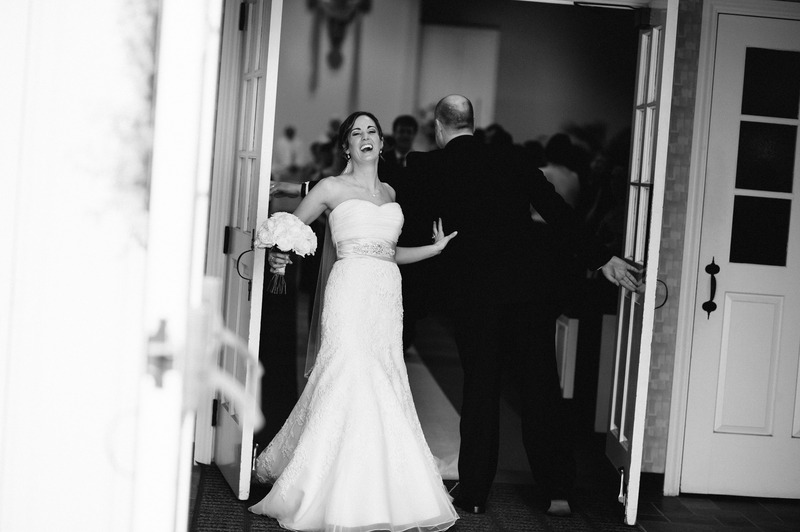 The Riverview in Simsbury is one of the wedding venues we always love coming back to. 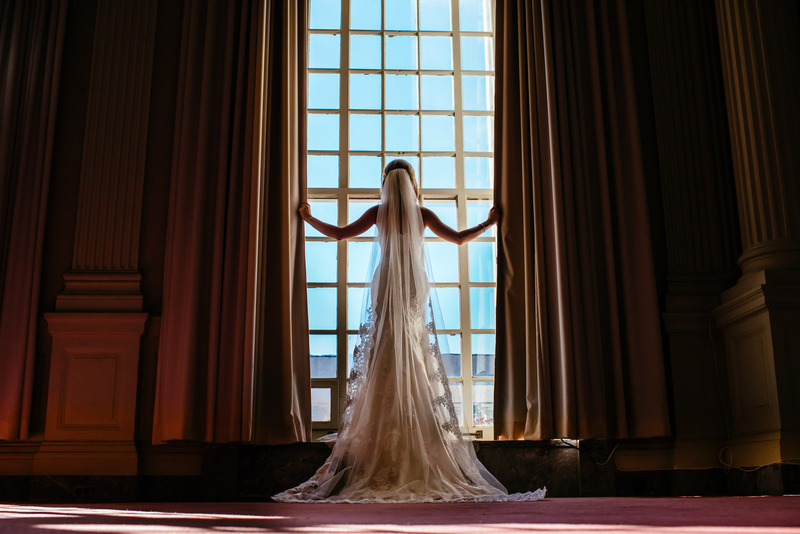 Large windows let in a lot of sunlight and brighten the entire ballroom. 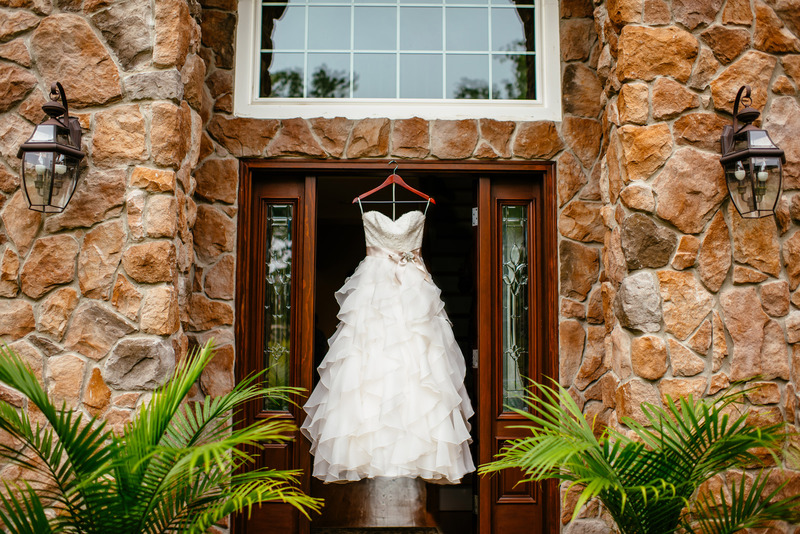 Tall ceiling and spacious rooms ensure that all the wedding guests are in awe. 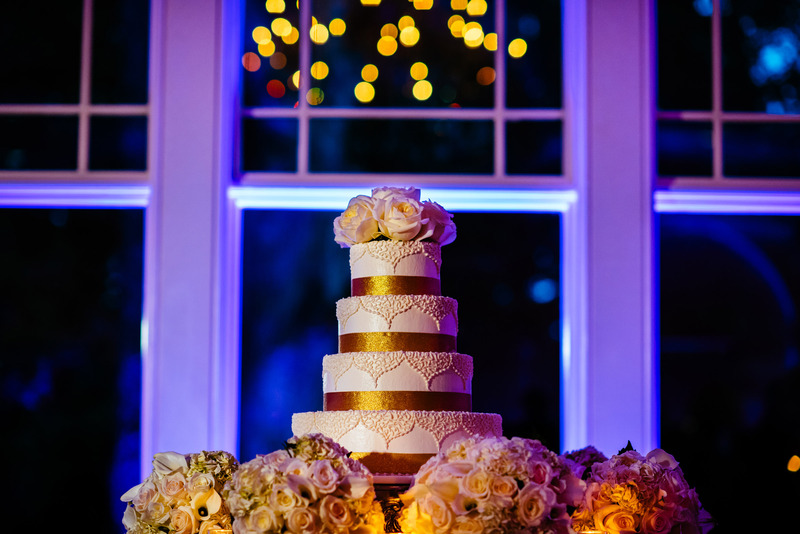 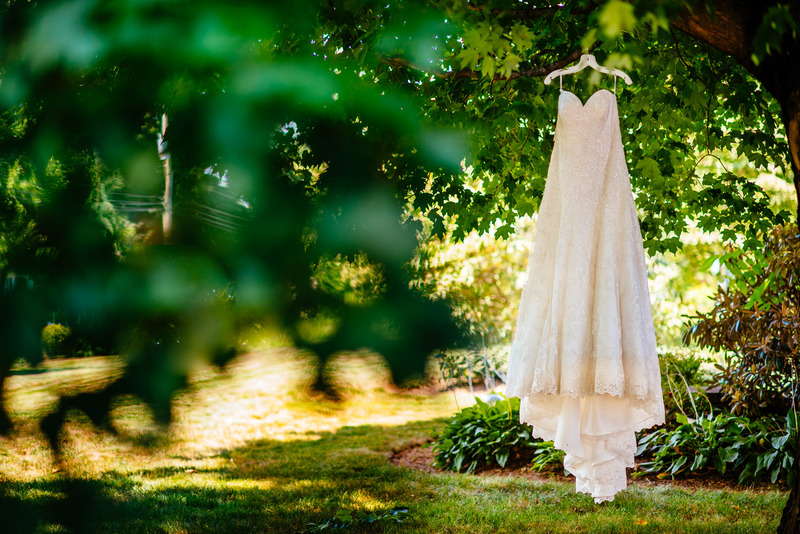 The Riverview staff makes sure Brides get royal treatment on their wedding day.If you're thinking about getting married in Simsbury area, The Riverview is the way to go.